Usually Popp's writing is very notey but these works are much less so. 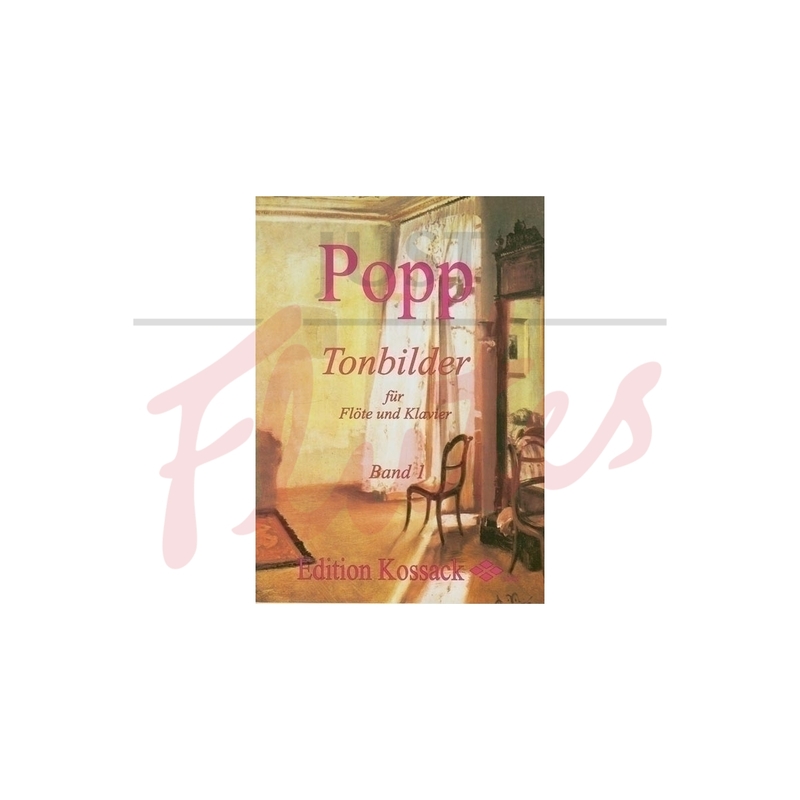 The Tonbilder books each contain 3 pieces that are a great introduction to 19th Century East-European style. The Little Concerto in one movement is just a lovely way to start playing concertos. 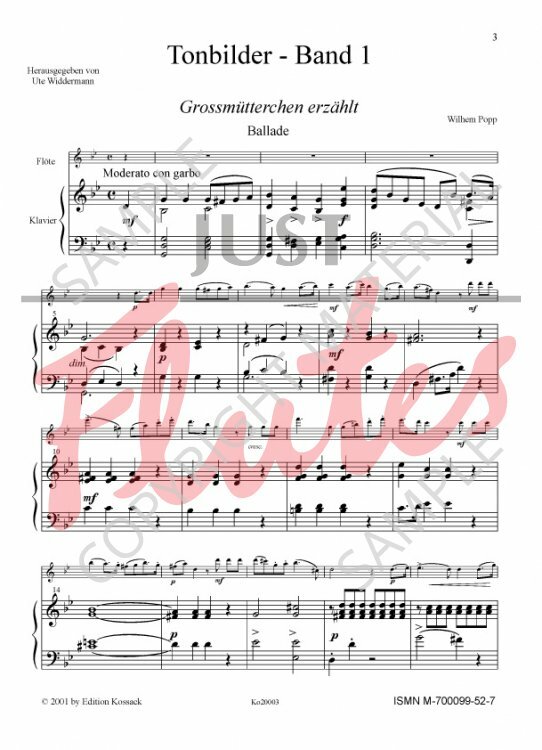 The Dufau is a wonderful piece capturing the essence of folk music and you can picture yourself round the campfire at night with the soloist strutting his stuff! 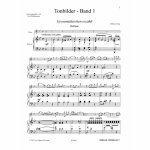 These pieces are ideal for the grade 6/7 student who would like to play something a little different before tackling the next lot of heavyweights.